AAccording to the Center for Disease Control, 1 in 68 children in the US are born with Autism. In fact, Autism is one of the fastest growing developmental disabilities, increasing in prevalence in the US by 120% since 2000 (CDC, 2014). Many of these children are nonverbal, making everyday communication a difficult task. Having watched my Autistic daughter struggle to express herself, I know firsthand the challenges nonverbal children face. In 2012, I searched for tools to aid in her communication and was astonished at the lack of learning technology available for nonverbal children. Determined to give my daughter a voice, I created CommunicoTool. Now at version 2, CommunicoTool 2 is a customizable learning and development app for tablets. The app consists of 8 modules that target communication and developmental challenges. The first two modules, Communication and Communication+, aim to develop language skills. The Communication module expands vocabulary by representing words as images that children become familiar with through repeated use. Communication+ builds upon this knowledge, allowing children to string together the word images to create sentences. The Sequence module helps children master everyday activities such as brushing their teeth. Through the customizable combination of images, children learn the order of each step involved, as well as how to carry out the action. In addition, the Timer module allocates specific amounts of time to each task. For instance, as a child is brushing their teeth, they can watch a clock count down the time left for brushing. More recently, CommunicoTool partnered up with the Brooklyn Autism Center (BAC), a nonprofit school committed to the education of children with Autism, to study the benefits of the app and collect data as a real case study. CommunicoTool tailored the Schedule and Core Vocabulary modules to address the more specific needs of Autistic students. The Schedule module is a customizable visual weekly and monthly planner, in which images, visual timers and sequences can be integrated. The Core Vocabulary module is a continuation of the language learning features in Communication and Communication+, that includes words such as the, have, and, on and want that are difficult to understand in a visual context. Core Vocabulary starts out with 15 of the most common words used by children so that the user can familiarize themselves with these before the addition of any more words. The app and all its modules can be customized by families to include their own images, visuals, and sequences to personalize the entire learning process. 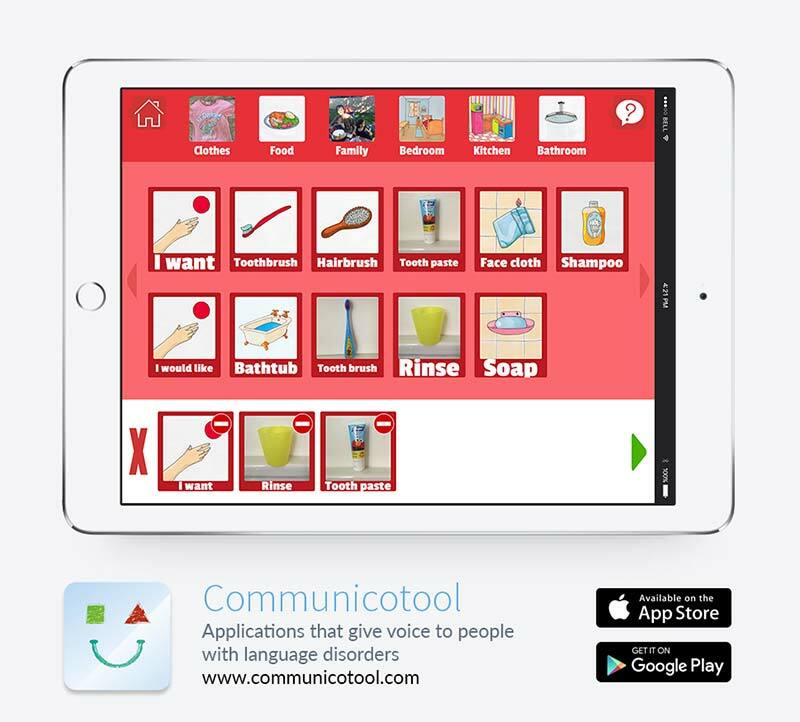 CommunicoTool hopes to help nonverbal children with Autism gain independence, ensure positive growth in communication skills and develop confidence in their daily interactions. Presently, CommunicoTool is at a very exciting time in our development. Our product has caught the attention of many in the edtech community, and we are making it our mission to reach a national and global audience. The app is available for tablets running iOS or Android. It is free for the first month, then costs $2.99 per month or $59.99 for a lifetime subscription. For more information, visit communicotool.com. 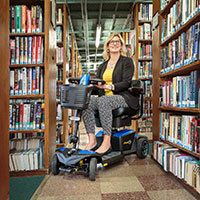 We will also be showcasing at the Bay Area Abilities Expo in San Jose on November 18-20. Stop by to see and discuss the benefits of the app in person! Frederic Guibet, 41, a French native and passionate entrepreneur is the CEO & Founder of CommunicoTool, formerly known as C..TEXDEV, a startup that creates language and development application that gives a voice to children with speech disorders. Frédéric, who has an autistic daughter, quickly realized that the tablet was to his child, what a wheelchair is to someone affected by motor disabilities. By late 2012, he created a communication app for tablets aimed at people like his daughter, who faced challenges from their speech impediments.